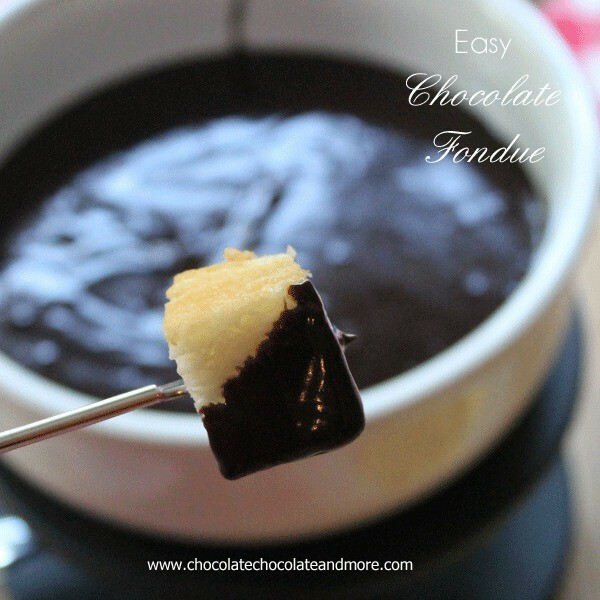 Easy Chocolate Fondue - Chocolate Chocolate and More! 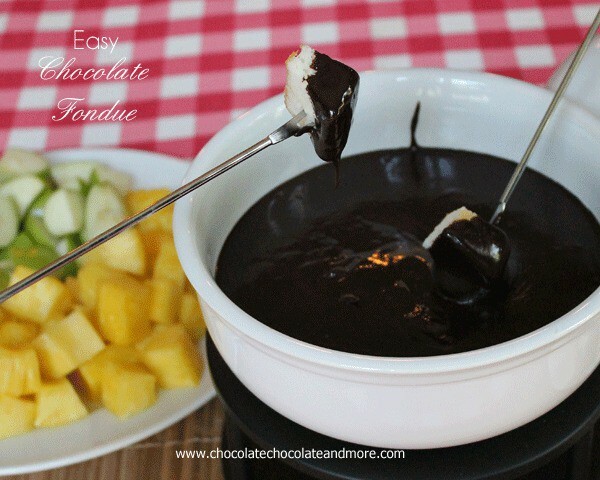 Easy Chocolate Fondue, perfect for dipping fresh fruit, cake, marshmallows, fun for the whole family! It’s no secret, I grew up on easy food. My mom worked. We’ve talked about this before. And yes, my mom would make Pound cake (from a box) and we loved it, still do. But what we loved more than that pound cake, was in the freezer section of our grocery store. Back when I was a kid, at least in my store, Sara Lee had 3 products. Pound Cake and 2 breakfast cakes. I loved both of those coffee cakes but OMG! the Butter Streusel Coffee Cake is to die for! To this day, I still love it and I’ve never figured out how to duplicate that topping. Yup, some pretty good stuff. So when Sara lee contacted me and asked if I wanted to try a new product, I didn’t even hesitate. The fact that it was Angel food Cake, well that just made it all the sweeter. I love Angel Food Cake, it’s light, fluffy, airy. It’s low in calories. As cake goes, Angel Food is like a diet cake. OK, nobody go calling me out on that one but since it’s made with only egg whites, it is better for you than most other cakes. Now the only downfall to making your own Angel Food Cake is the same thing that makes an Angel Food Cake so amazing. The Egg Whites. Most recipes call for 12 of them! Then you have to figure out what to do with all the yolks. My life never plans out that well. So I don’t make Angel Food Cake very often. This cake is perfect in every way. The spongy texture, the melt in your mouth meringue-ish (yes, I make up words when I need to) factor from all those egg whites, the light sweetness. This cake is perfect served with just a complement of fresh fruit, in a parfait, layered for a shortcake. 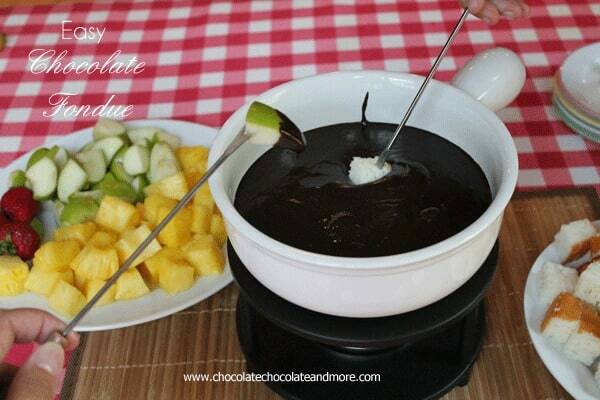 Or for dunking, dipping, savoring with Chocolate Fondue. Absolutely perfect. 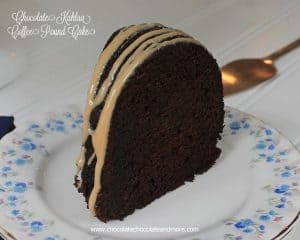 The sponginess of this cake lets it take on the (sometimes excessive) dipping into the luscious chocolate bath and come out in tact. In a heavy sauce pan, warm cream over low heat. 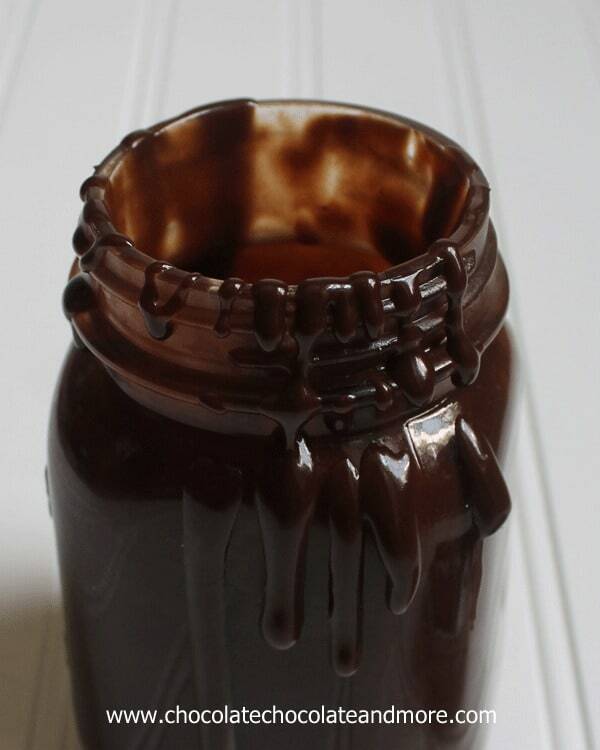 Add in chocolate and salt, continue to heat, stirring , until chocolate is melted and smooth. Transfer to warmed serving dish, fondue pot or even a small crock pot. 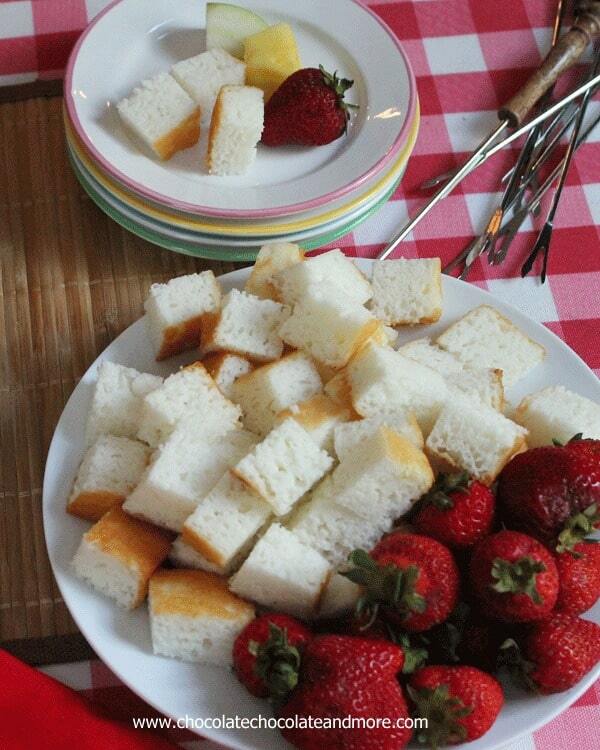 Serve with Sara Lee Angel Food Cake and assorted fruit. 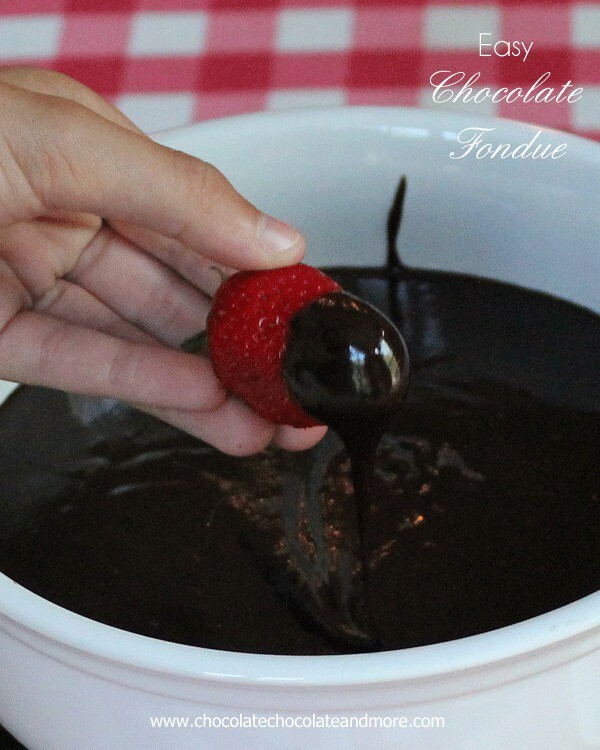 Warming the serving dish before hand (if you're not using a fondue pot) will keep the chocolate form thickening, especially in cooler temperatures, ceramic dishes will conduct the heat as well as cold. 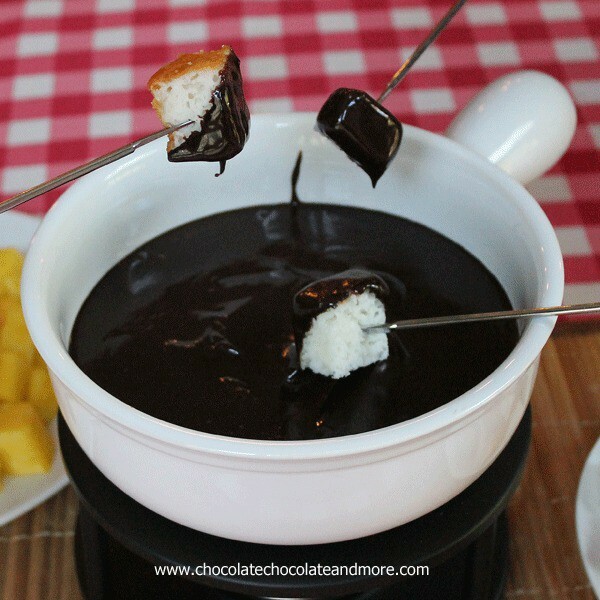 Fondue is always better warmed. Let me tell you, be very careful serving fondue to 3 teenagers with fondue forks. The stabbing of food can quickly turn into mini sword fighting, or maybe that’s just in my house. lol. For more yummy ideas, check out Sara Lee’s website! This post was sponsored by Sara Lee but all opinions are my own. I would buy some baking supplies with the card. Thanks for the YUMMY (and easy) recipe. As for making your own Angel Food Cake…I have a recipe for “Angel Food Cookies” that uses those 12 egg yolks. They are DELISH…but probably not as “diet” as the actual cake, LOL! I’d buy some SL Angel Food Cake, LOL…and probably a few other things…like a nice fondue set for the chocolate and all the “dippers”. 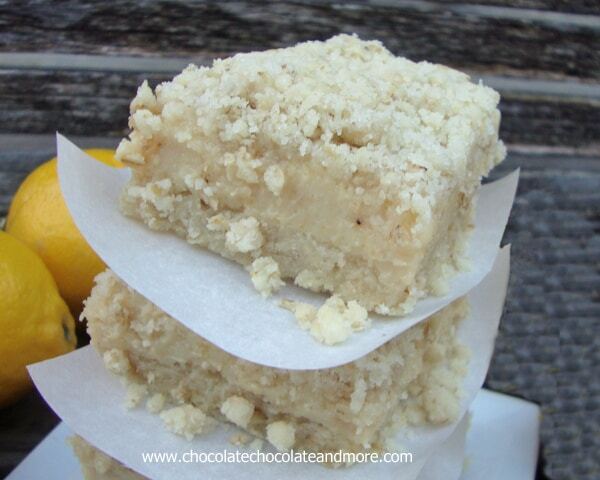 I would start with buying the ingredients to make the yumminess in this post! I would use it to put it towards covering wedding costs for our upcoming 2014 wedding! I am actually planning to host a fondue party in November. The giftcard would help buy ingredients! Sara Lee makes Angel Food Cake? They make the BEST pound cake. In fact, the only think I can eat when I feel bad – I’m going to get that angel food next time I’m at the store! I’d probably buy myself a crock-pot with the money! 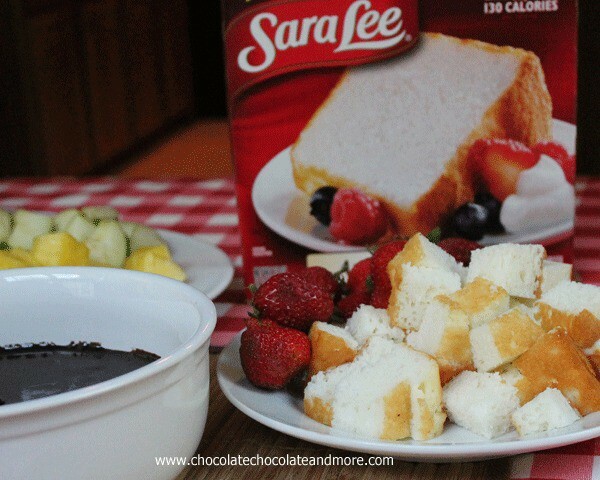 I would buy some baking supplies and ingredients so we can create an angel food cake bar and invite the family to try Sara Lee’s new product. Nice to know Sara Lee now makes angel food cake! I would definitely use the gift card towards groceries… I love trying new recipes. I would buy ingredients to try new recipes! I’ve been wanting a microplane, so chances are, that’s where the gift card would go! I’d buy some cookbooks on my wishlist if I won. I would use the gift card to help with my holiday shopping! I’d buy some gluten free baking supplies! What fun it would be to get a jump start on the holiday shopping and baking! I would save it for Christmas shopping! Gas, groceries, or a night out with my kids. I would buy a Christmas present for my daughter (12). She loves to make her own cards, I could get her a lot of supplies with $50. i would use it on gas to get me and my son to Houston to see my granny before she passes (she only has a few weeks left if that) so we can say i love you one more time. I would buy chocolate, chocolate and more! I wiuld definitely buy lots of goodies to bake with! I would use it on my vacation. I would buy some groceries, and definitely some chocolate and fruit now that I saw this recipe. I also grew up on that Sara Lee pound cake but this new one looks like a must try! Gas! I miss the days when I could fill the tank for $10! Probably chocolate 🙂 I grew up on Sara Lee pound cake, too…love the stuff, so know the angel food cake is wonderful, too! I would get started on some Christmas presents. My sister wants a basket of baking supplies and I’m looking forward to collecting it all for her. I would use it to start my Christmas shopping for my kids. I would give it to my daughter. She is a single mom of a two-year old who is going to college full time and constantly struggles to make ends meet. A crock pot. Mine has a crack going on in the liner, and since fall is here I love my crock pot. Most likely I’d use it for groceries. I would splurge on a new bundt cake pan. I have my eye on one but it is so expensive! I would use it for new workout capri’s and workout gloves!!! Thanks for the opportunity! Christmas shopping for my nieces. I’d use it for Christmas gifts. I would use the card towards a new lens for my camera. I would buy a jacket. Since we’ve moved New Hampshire I haven’t had time for any winter clothes shopping and it’ll be here before we know it! YIKES! I have a few more Christmas presents to buy. I think the $50 should cover it! The fondue looks Redonkulous! I would buy something nice for my hubby cuz he works so hard. Yum! Love me some chocolate fondue girl! Thanks for the fabulous giveaway!! I just found out there is a huge crafting store about an hour away from my house (I live in the sticks!) and this $50 would be well spent!